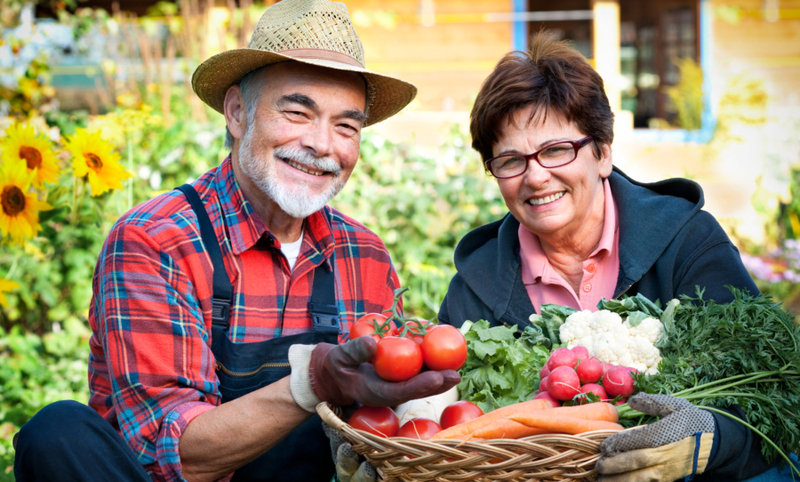 West Coast Nursing Ventura, Inc.: The Best Foods for Seniors to Eat | West Coast Nursing Ventura, Inc.
West Coast Nursing Ventura, Inc. cares for every elderly. So we listed the fruits which will help you prevent digestive system-related health problems. 1. Apples. It is difficult to persuade a kid to eat fruits, so we take advantage of their luscious colors for little ones to consume them. Since red is an attractive color, it is easy for little ones to love apples. But will that same trick work with an elder who has gained wisdom through the years? There is a great possibility that it will not. So the best method to convince them to eat apples is to enlighten them on how beneficial this will be to their health. Apples contain a special fiber, “pectin”, which help improve the digestive system for its soluble nature and ability to bind to toxins or cholesterol in the body and eventually get rid of these unhealthy elements inside our body. 2. Avocados. Being a good source of fiber, vitamins, minerals and healthy polyunsaturated and monounsaturated fats, avocados provide a good way to cleanse your digestive system. By consuming even just one avocado, you will already get half of the recommended amount of fiber that your body needs to prevent digestive health problems, especially in your colon. 3. Raspberries. A lot of children and adults love this fruit. It can be consumed as a fruit, fruit shake or juice- but if you want to realize the best results, you should opt to eat the fruit itself. Raspberries is strongly recommended by geriatricians because they contain a lot of fiber which the body requires for an entire day. Another appealing characteristic of raspberries is that it contains lower sugar compared to other fruits which are readily available in the market. So if you are a diabetic or if you want to achieve a healthy weight, raspberries would be a good choice for you! 4. Prunes. Prunes are natural laxatives. They contain dihydroxyphenyl isatin, lots of soluble and insoluble fibers, sorbitol, and loads of minerals. The dihydroxyphenyl isatin helps stimulate the intestines to contract consistently and move smoothly. Its second element, the soluble and insoluble fibers, helps our body get rid of stool and other wastes smoothly. Sorbitol, on the other hand, absorbs water which is therefore brought with the digested food inside the body making it easier to pass through the system. Lastly, these minerals contained in prunes, like magnesium, relax the muscles in our stomach and intestines. 5. Bananas. This fruit is rich in pectin and other fibers. Pectin has been recorded to heal and prevent stomach ulcers. This special fiber has also improved over-all function of the digestive system because they provide a healthy dose of probiotics- the helpful bacteria inside our stomach. Noticeably, these fruits are not pricey at all. You can even readily buy them in the groceries near you. So if you are concerned with your or your senior loved one’s health, your home health care in Hillcrest Drive Thousand Oaks CA strongly suggests that you get at least one serving of any of these fruits every day. This entry was posted in Home Health Care and tagged Home Health, home health care in Hillcrest Drive Thousand Oaks CA, How a Caregiver Can Help You. Bookmark the permalink.